This is a Cory Branan album. Alright, I guess I should write a review but let's be honest -- this album, as do all Cory Branan's albums, speak for themselves. I am a late a convert to Cory, but seeing him live was enough. There's something about his songs -- both here and on this album -- that make you feel as if you've heard them somewhere before. Take a minute to think about it...it's not because his music is generic, or because he's not afraid to highlight is influences from the past. What you're feeling is resonance. Cory can take the truth and squeeze it into 4/4 (and especially 3/4) time. As for the songs on here, each one is a homerun. "The Only You" shattered my heart when I heard it live -- the quick tempo in the album keeps it from being utterly devastating this time around. Songs like "C'mon Shadow" and "My Daddy Was a Skywriter" illustrate Branan's warmth and capacity for storytelling, while "The No-Hit Wonder" is the kind of rough-and-tumble song we adore around these parts. 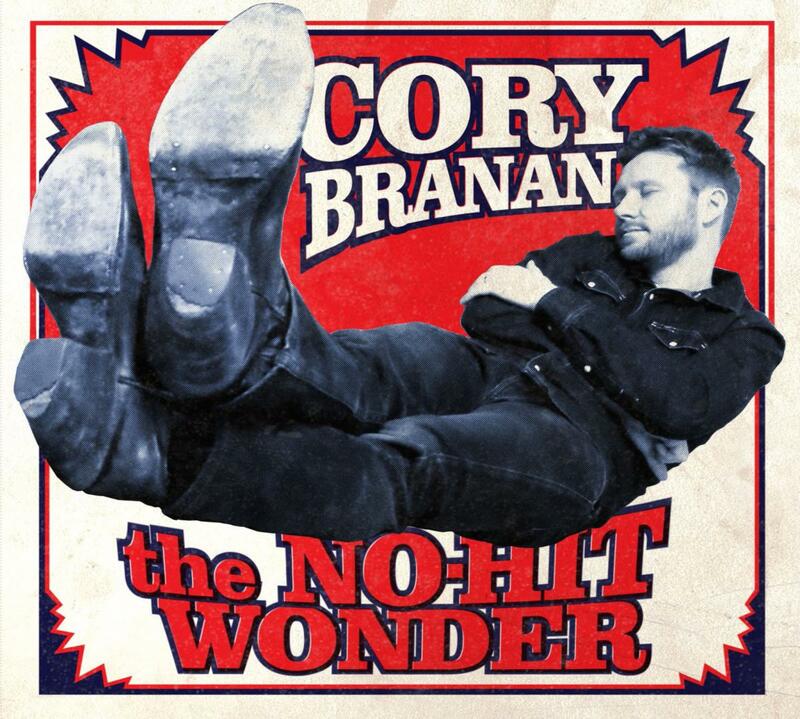 Though "The No-Hit Wonder" details Cory's troubadour adventures, the album has already received plenty of attention from mainstream outlets like The AV Club, Paste, The Wall Street Journal, NPR, and Rolling Stone. Welcome to the fold, folks. Branan also gets assists from a number of his friends like Jason Isbell, Craig Finn and Steve Selvidge of The Hold steady -- already well-known -- and folks who are more familiar around these parts like Austin Lucas (whose last album got a nod in The New York Times) and Caitlin Rose (who has contributed a number of songs to Nashville.) If Cory makes it big, perhaps his rising tide will lift other boats. I guess our community of no-hit wonders will finally get the recognition they justly deserve. But I'll sure miss saying hi to them after the shows.